“I have ADHD. That’s what they call some kids who are pretty smart – and sometimes really smart – but have trouble paying attention and sometimes act wild and crazy.” That’s what it says on the first page of the book and as a mother of a seven year old child with ADHD (Attention Deficit Hyperactivity Disorder), I can attest that this statement is 100% accurate and sums up children with ADHD in a nutshell. 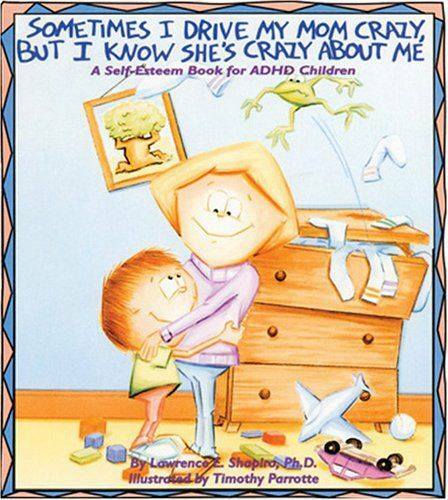 Sometimes I Drive My Mom Crazy, But I Know She’s Crazy About Me: A Self-Esteem Book for ADHD Children is written by Lawrence Shapiro, Ph.D., who is considered to be one of America’s leading experts in play therapy. The book is told from a little boy’s point of view, which was refreshing and enjoyable for my child. What I really like about this book is that it dives right in and doesn’t sugarcoat what having ADHD is like. The little boy begins the book by explaining the challenges he faces from having ADHD and how it makes him feel in a negative way. For example, he explains that he hates school and he feels stupid a lot, which are definitely things my child could relate to. 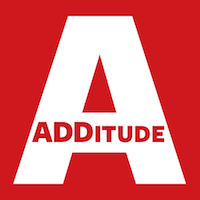 He talks about the ways ADHD affects him, like his hyperactivity, impulsivity, and sensitivity. Immediately after the little boy talks about one of his negative behaviors (like jumping around at an inappropriate time), he talks about the ways he is working on improving (like calming himself down by counting to 10). 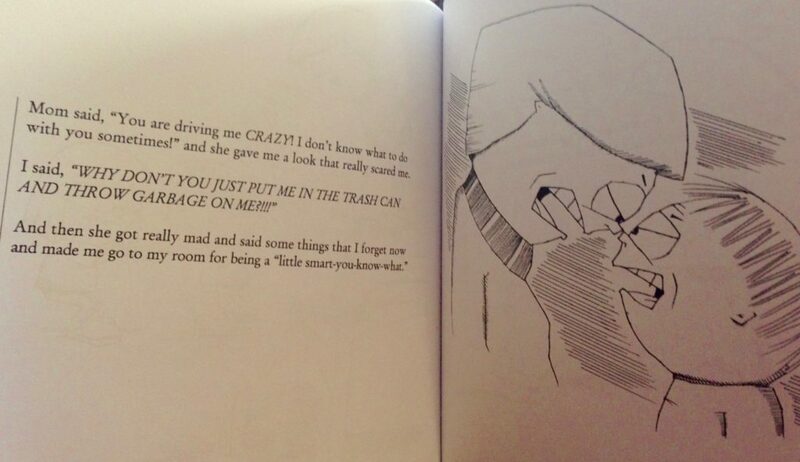 The book is very good about providing children with real life examples of controlling their behavior on their own. It is so important for children with ADHD to be able to know what works for them in terms of controlling their behavior and more importantly, being able to do it independently. As much as we wish we could be there to help our children, we aren’t with them all of the time, particularly when they are at school. The little boy also explains the process of how he was diagnosed with ADHD. I really like the way his school psychologist explains ADHD to him. She says ADHD is “a fancy way of saying that some of the chemicals in your brain make you think differently so that you have a hard time paying attention and sometimes do things without thinking them through.” It is so important for children with ADHD to understand that they are not bad children. On the contrary, they are extraordinary children. 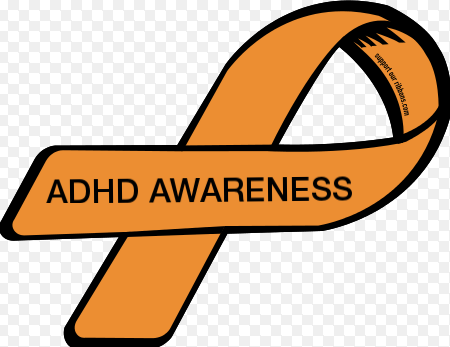 It’s also important for children to understand that ADHD is hereditary, which the school psychologist also covers. In my child’s case, she inherited my facial features and my husband’s brain (He has ADHD too). 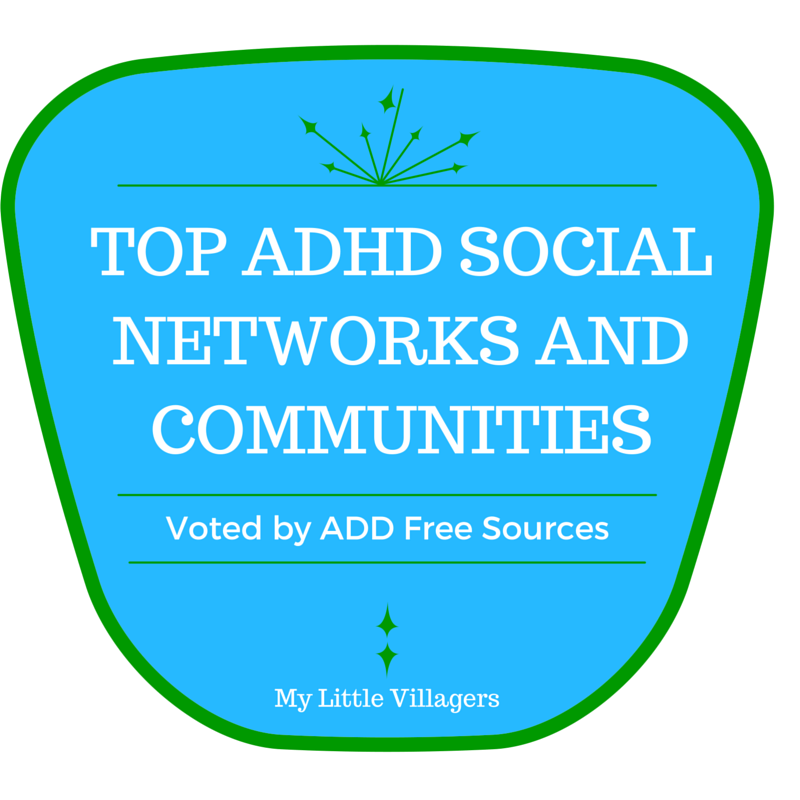 It’s important for children with ADHD to not feel alone. Also in the book, the little boy talks about his experience with visiting a psychiatrist and getting prescribed medication to help control his behavior. It works well for him (Lucky kid! My child had to go through several medications before we found “the one.”), but he explains how his medicine doesn’t get rid of his ADHD. 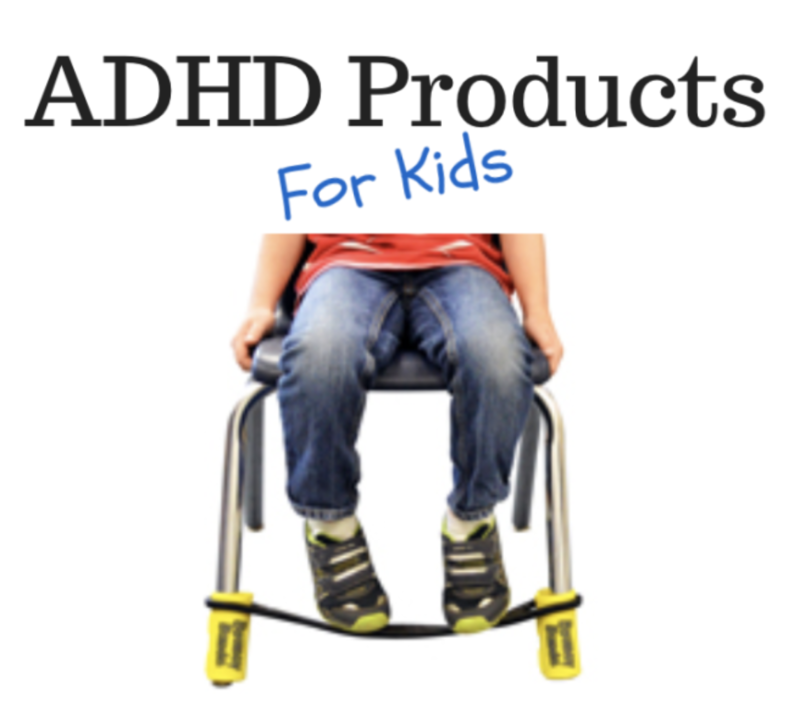 He understands that he will have ADHD forever, but the medicine will help him take better control of it. The book also touches on the frustration parents sometimes (okay, often) feel with their child’s behavior, which I also thought was important for children with ADHD to know. The book is written in such a way that helps children with ADHD understand that their parents love them and want the best for them, but can become very frustrated and worried about them. The book offers ideas to help alleviate those negative feelings for parents by providing tools for their child, like utilizing a behavior chart and chore chart, as well as labeling drawers and cabinets. 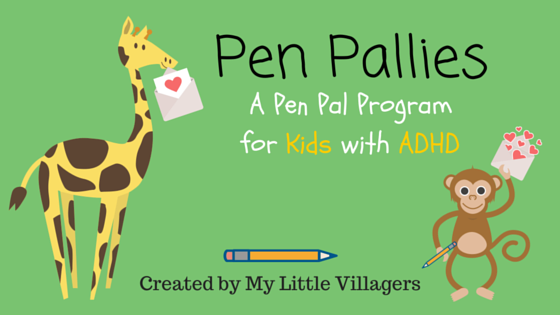 The book ends with a positive message for children with ADHD. The psychologist explains to the little boy that there are many successful adults with ADHD that struggled in school, just like him. She shares that her husband got horrible grades in school, but he learned how to control his ADHD as he got older and is now a successful lawyer. The psychologist also talks about famous people that had ADHD, like Albert Einstein and Thomas Edison. She reiterates that they were super smart, but had trouble in school. At the end of the book, there is a Good & Bad Behaviors List, Behavior Chart, and a Monthly Behavior Chart Graph parents can make copies of and use for their child, just like the little boy in the book. I use a different kind of behavior chart for my child, but this one is great too. My child got a kick out of the fact that it was the same one as the little boy’s. 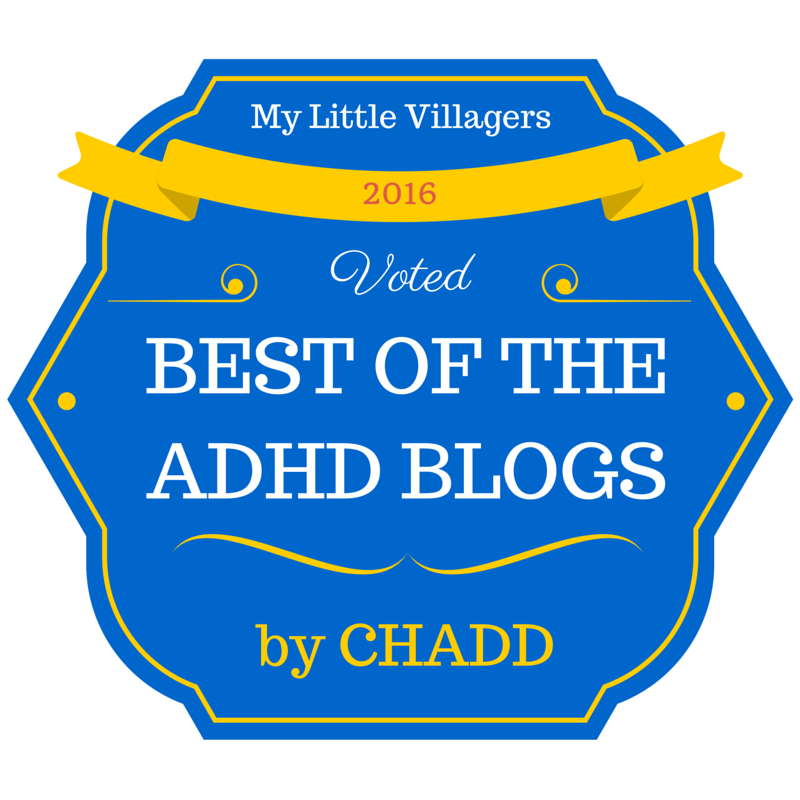 Be sure to check out my list of 10 Great Books For Children With ADHD!